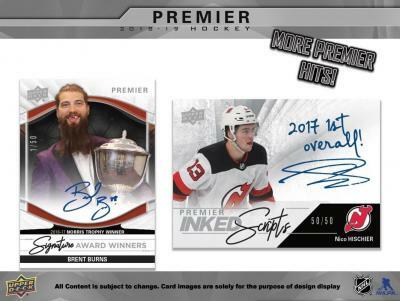 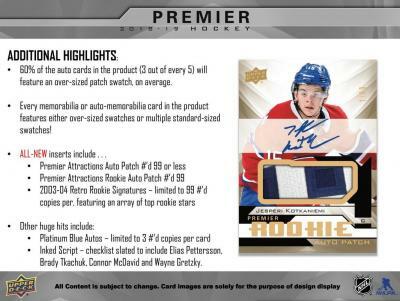 Thread: 2018-19 UD Premier Preview! 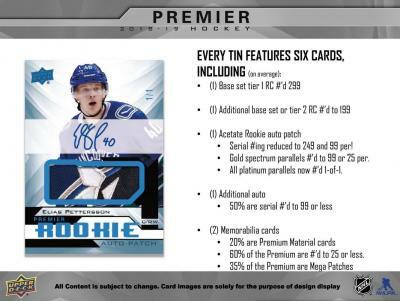 First glimpse and info from UD! 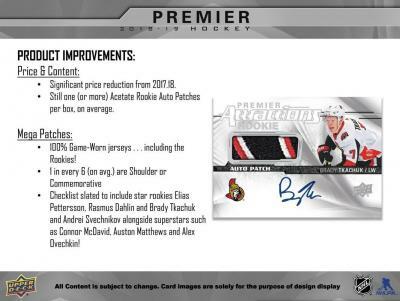 When is the expected relase date?